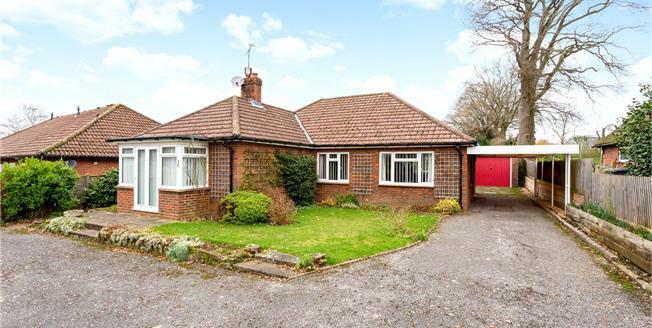 A three bedroom detached bungalow understood to date from the 1950s, presented with brick elevations under a tiled roof. The accommodation is of good proportions benefitting from a recently refitted family bathroom and upvc double glazing. Features include a charming sitting room with open fireplace with stone surround, marble hearth and fitted gas fire and double doors to garden; open plan fitted kitchen/dining room with built-in double oven, 4-ring hob and washing machine. 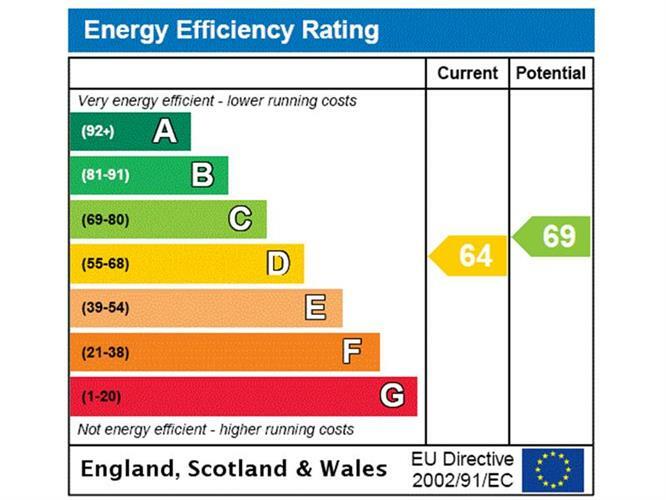 There is potential to convert the roof space to additional accommodation subject to planning. The property is offered for sale with no onward chain. Occupying a convenient position in a well established residential area of Liphook within about 0.25 mile of the village centre with its range of shops. Liphook station on the Waterloo/Portsmouth main line is about 0.5 mile distant. There is an excellent choice of schools for all age groups within the vicinity including Bohunt Academy. More comprehensive facilities are available in the towns of Haslemere within about 5 miles. There are many acres of fine countryside close at hand including much under the ownership of the National Trust. ATTACHED CAR PORT which leads to DETACHED SINGLE GARAGE with light and power connected, metal up-and-over door. Workshop. Water Tap. Outside Light. GARDEN: The property is approached by two entrance gates with tarmac drive providing parking for several vehicles. There is a good size front garden laid to lawn with borders of flowering and herbaceous shrubs including a mature cherry tree. To the rear, there is a paved sun terrace with a further lawn beyond flanked by flower beds including a wide array of heathers. Beyond the garage and workshop is a concrete hard standing suitable for a garden shed. The rear garden is well enclosed with hedging and close boarded fencing affording a good degree of privacy. In all the GARDEN EXTENDS TO 0.2 OF AN ACRE. SERVICES: All Main Services. Gas Fired Central Heating. UPVC Double Glazing.